Home Blog Fed Tech Bisnow: If Nostradamus Did RFPs? Fed Tech Bisnow: If Nostradamus Did RFPs? 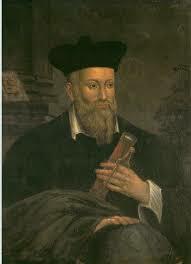 Nostradamus may no longer be with us, but check out the “beltway” predictions from Tech Bisnow!